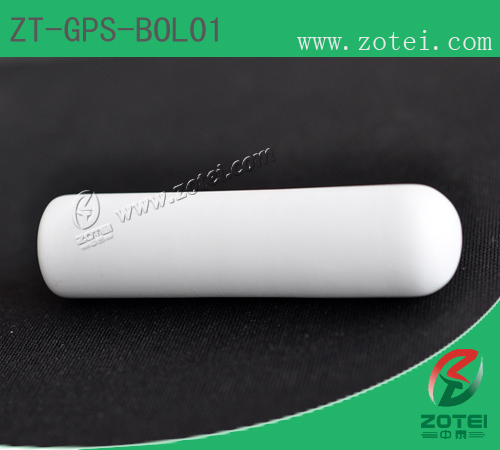 The LF RFID bolus(transponder) is a Special design for ruminant animals，which mainly used for small cattle, Sheep or deer. 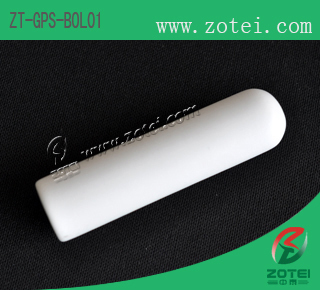 It’s another choice besides RFID Ear tag can be inserted into animal’s rumen via oesophagus by a special tool. 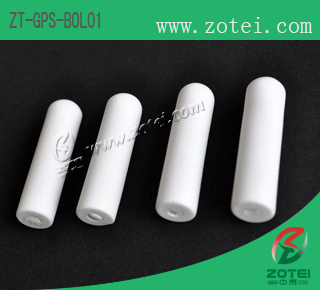 ZT-GPS-BOL01 make of Non-Lead ,Non-Toxic material. 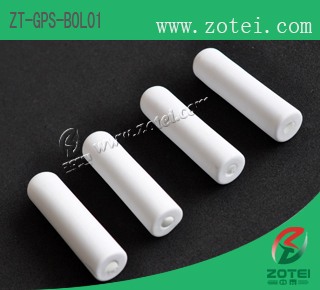 The whole production process confirms to ROHS standard .The encoding format of this production completely meet the standard of ISO11784 / ISO11785. 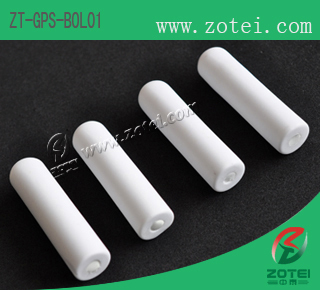 Material: Use Environmentally friendly materials,non-Pb ,non-toxic, non-pollution. Used in animal identification and management. 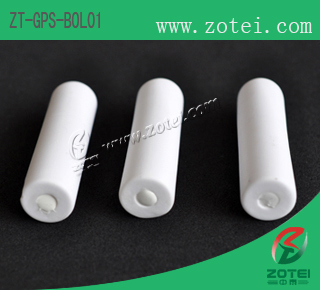 Especially use for cattle ,sheep and deer, Inject ceramic bolus to animal's stomach ,named cattle bolus. 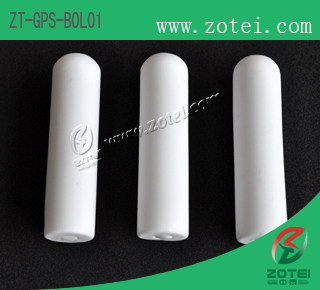 Anti-feces, anti-urine, resistance to temperature shock, waterproof, thermo stability and low-temperature resistance, and resistance to acid and alkali.